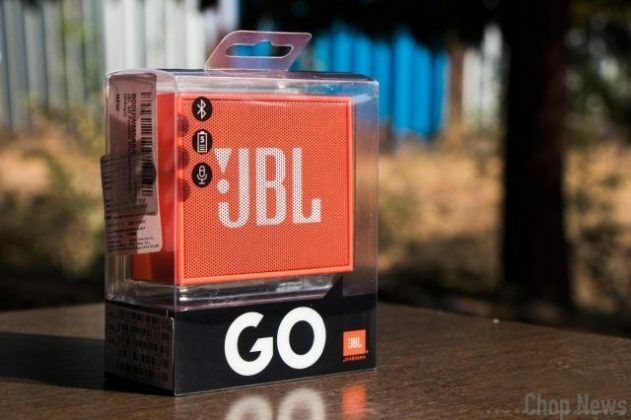 JBL GO Portable Wireless Bluetooth Speaker Review: Hello everyone first of all thanks for landing this page. Are you planning to purchase JBL Go portable wireless bluetooth speaker for your home or office. If you really do then I must say you are on the right place. 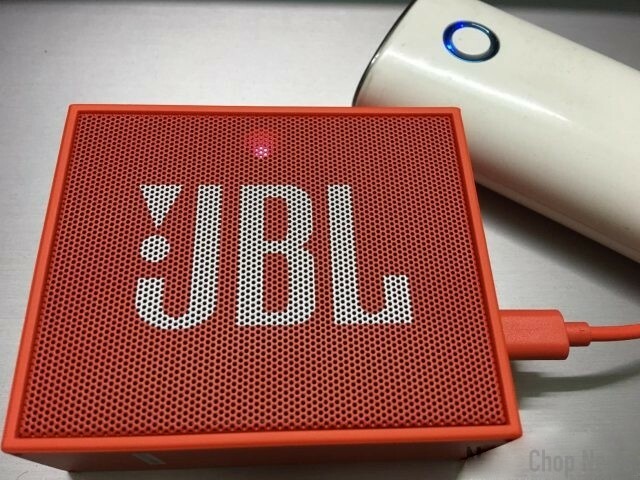 I’m using JBL Go wireless speaker from last two years. 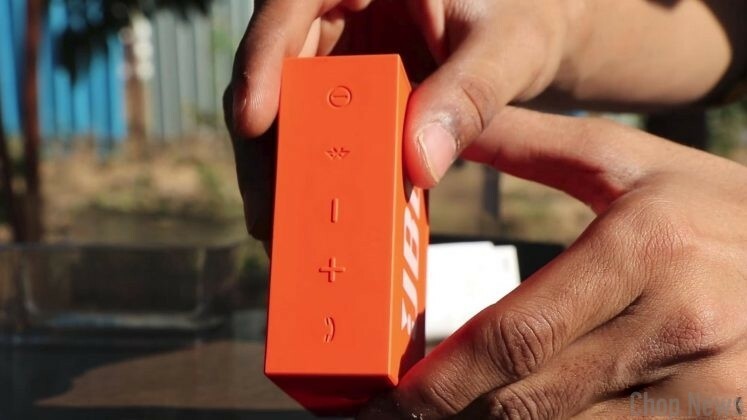 So here the things which I like, dislike and worth to mention about JBL GO bluetooth speaker. 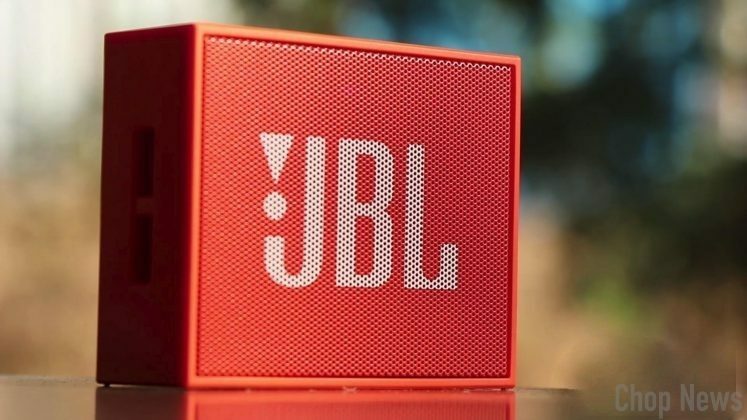 Design: JBL has got it right on the money in this department. No fancy buttons, no expanding tube, no moving parts. Just a solid black rubber box with a heavy-duty metal grill on the front. The blue/red LED is clearly visible through the grill. The whole thing is smaller than my palm and feels incredibly classy. Sound: This thing is crystal clear till about 80% volume, and only minor distortion occurs at 100%. But 70% volume is more than enough to fill a normal sized room, and at 100% it can be heard all over my 3 bedroom house. The quality is not audiophile level, but is definitely perfect to set the mood. Sounds best when playing alt/progressive metal or rock/soft rock. Tool and TTNG sound excellent. Vocals are crystal clear so Bollywood tunes also sound amazing. It does not perform well when playing songs that rely heavily on bass or sub-bass, but bass punches and kicks are strong. All 5 buttons are on the top: Power, Bluetooth, Volume up/down, Phonecall. There is no backlight but the buttons are raised and can be felt in the dark. The charging port, aux cable and mic are all on the left, and there is a lanyard loop on the right to attach a clip or lanyard. I put in a carabiner and now just hook it to my backpack. You can see this in the photos attached. Battery: JBL claims that the speaker battery lasts 5 hrs but I have personally used the speaker for 8+ hrs on bluetooth at around 70% volume. And it charges from 0 to 100 in 90 minutes. Best speaker for people who travel a lot. It is enough for a watching movies and is pretty loud for playing music. Don’t expect quality like that from other wireless speaker available in market under 2k rupee. 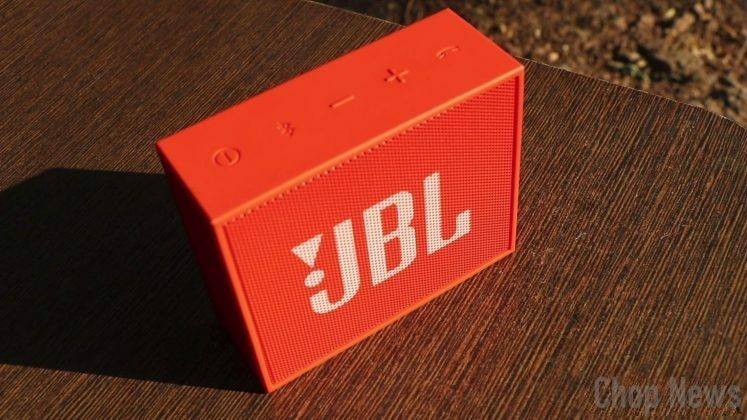 If you are really planning to buy JBL GO bluetooth speaker then simply go for it.